Based at New Greenham Arts, Studio 8 consists of nine visual artists from various backgrounds drawn together under one roof. Each September, Studio 8 artists come together to create an exhibition at The Corn Exchange & New Greenham Arts. 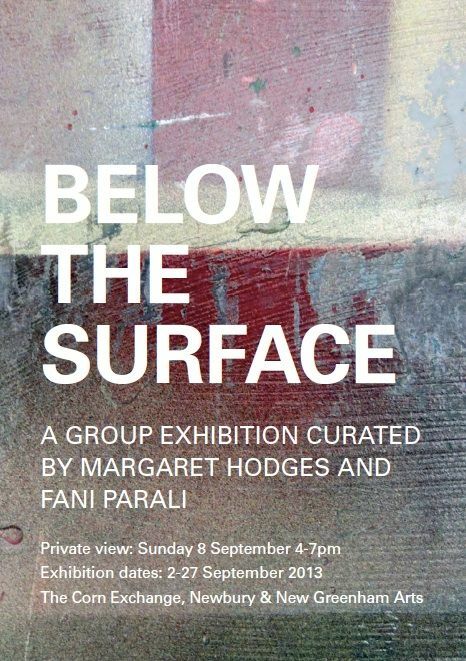 This year they will be creating work in response to the title Below the Surface, a theme suggesting layers, tracings, scratching the surface, what is covered hidden and revealed.